Dr. Frances Cress Welsing, M.D. 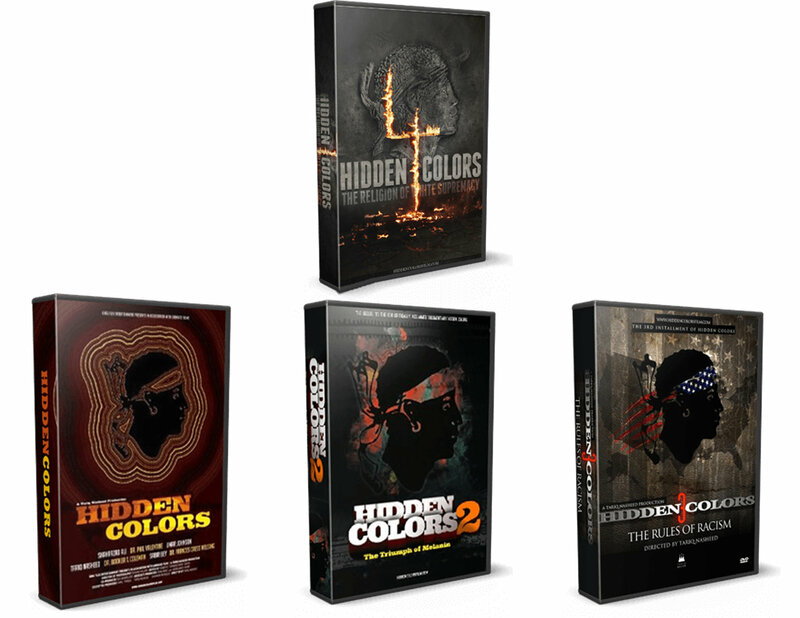 The hidden colors series is in my opinion one of the most important documentaries for Black families to have in their home. The vast knowledge is invaluable, This Documentary has empowered me, open my eyes and changed my paradigm!